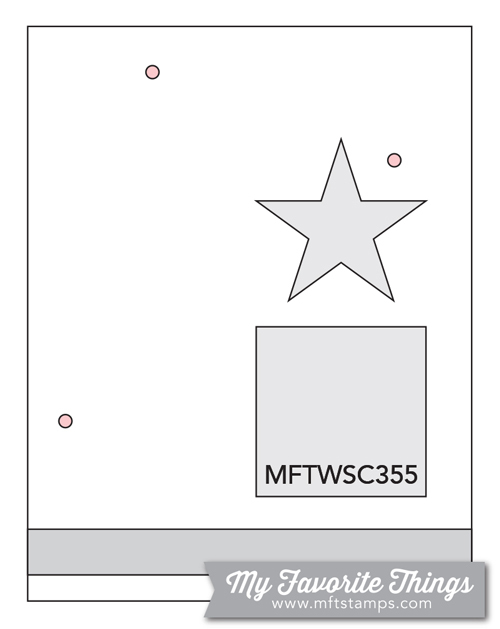 Below you'll find Sketch 355. Create cards, scrapbook layouts, home decor, treat containers, mixed media, etc. using this week's sketch and be sure to link your project below for a chance at the weekly My Favorite Things Gift Voucher. 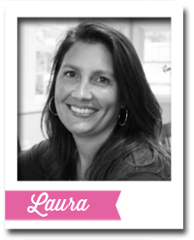 We're excited to welcome Laura back this week with her take on Sketch 355. Laura created a wintry scene on her card keeping all of the elements grouped together. Her bold sentiment tucked in behind her images unifies the design and allows the red door in her scene to stand out on her design. 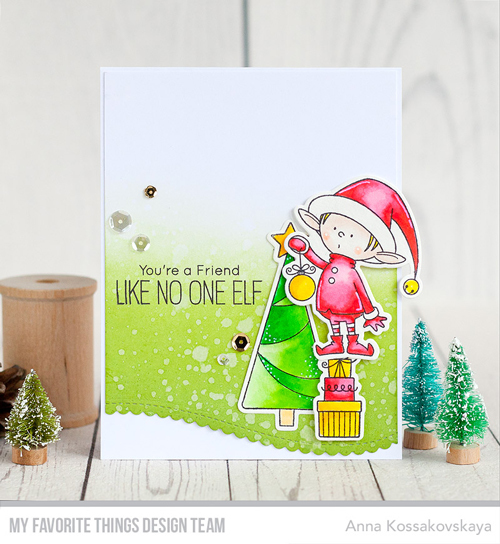 Anna used the elements in the sketch to create a fun holiday scene featuring an adorable Christmas elf standing on a stack of presents. She grounded her scene onto an inked background with a playful scalloped edge. 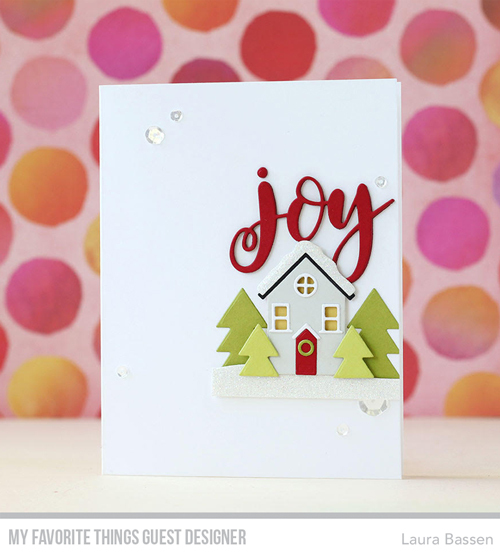 Donna stayed true to the sketch design and added a strip of patterned paper along the bottom edge of her card. 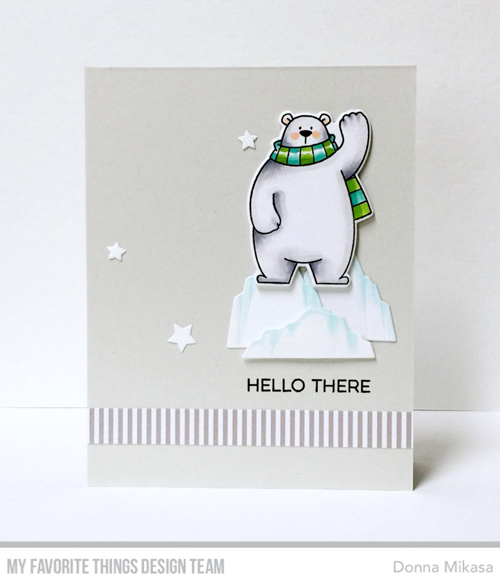 She placed the stamped sentiment between her patterned strip and her delightful polar bear, and completed her card with a scattering of white die cut stars. Congratulations, Jessica Monte! You are the randomly selected winner of last week’s sketch challenge. Now, it's your turn. 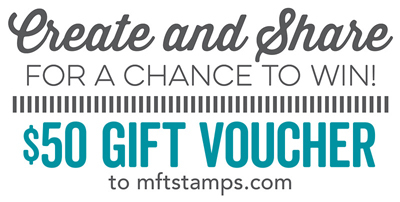 You have until Tuesday, October 24th, at noon EDT to add your link and be eligible for the prize of $50 in MFT Cash to be spent in the MFT boutique. Winners are chosen at random, so everyone has a chance!